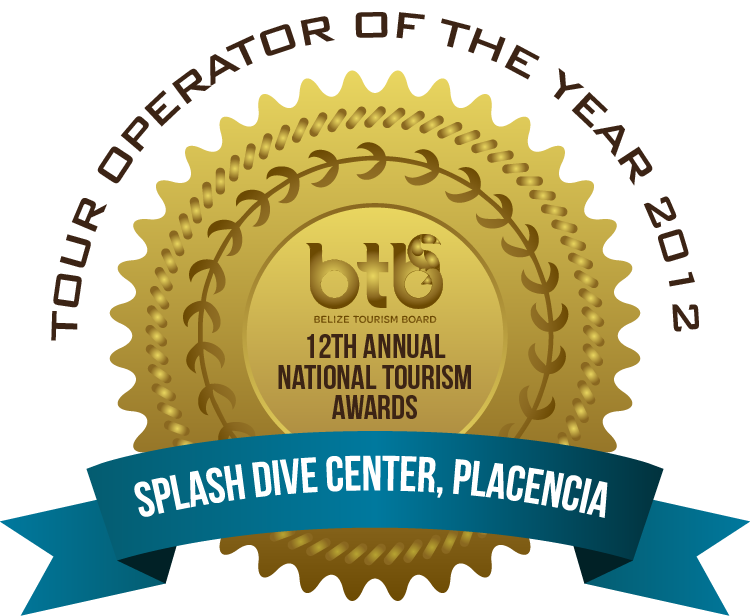 Splash Dive Center Belize Awarded Best Tour Operator | Dive Industry Association, Inc.
Splash Dive Center Belize was awarded the Tourism Seal of Excellence by the Belize Tourism Board, for being the Tour Operator of the Year 2016. Splash Dive Center is owned by Patty Ramiez and is located in Placencia, Belize. This entry was posted in Press Release, Travel Destinations. Bookmark the permalink.